Beneteau associates the greatest names in naval architecture and design with the challenge of each new boat project. In 1975, for the first time in its history, Beneteau worked with an architect outside the boatyard. Together, André Mauric and André Bénéteau imagined the concept of the ocean racer and the First 30 was noticed at sea immediately. The racing Europeans were very keen on this well-designed boat and even now it is still a legend. 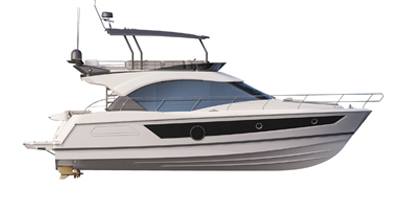 Consequently, Beneteau decided to work with the best naval architects and designers to create unrelentingly innovative boats.